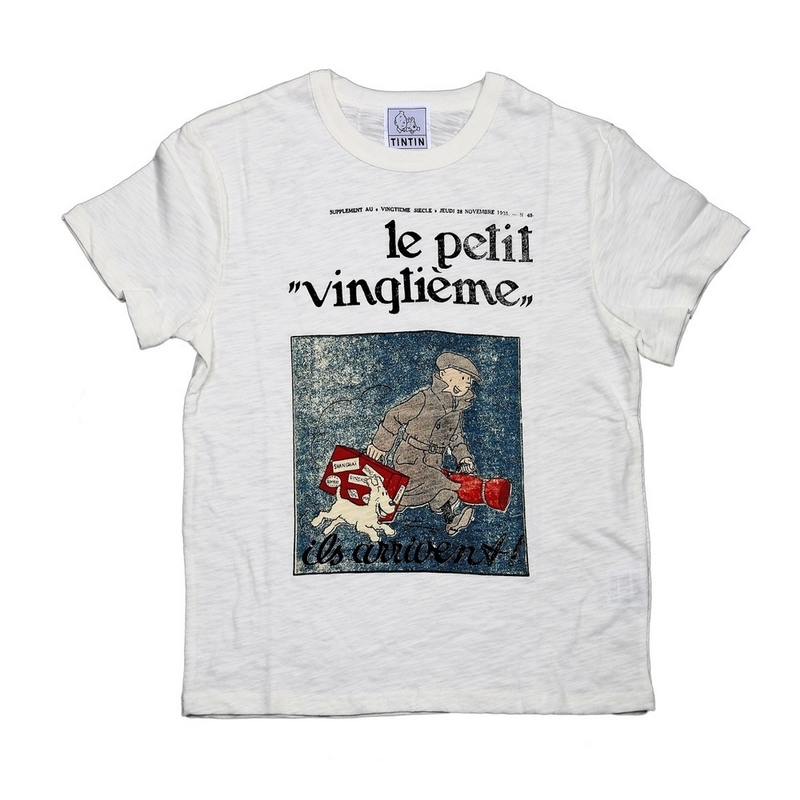 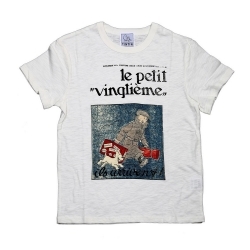 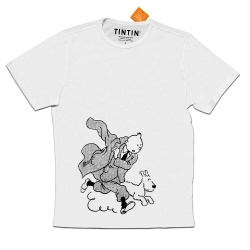 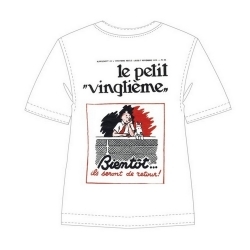 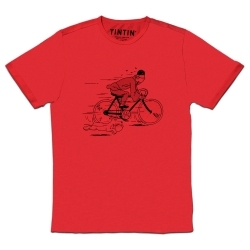 This short-sleeve vintage-style Petit Vingtième Tintin T-shirt has been designed in Belgium and manufactured in China: ils arrivent !! 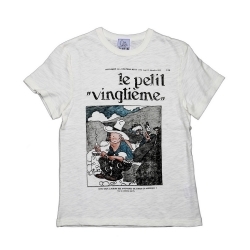 Wonderful cover illustration from the issue of Le Petit Vingtième dated 28th November 1935. 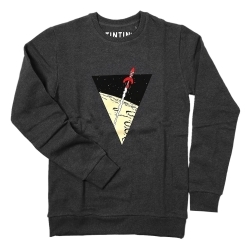 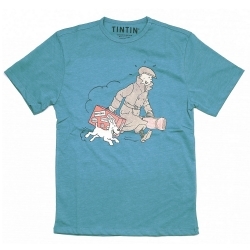 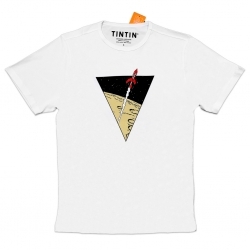 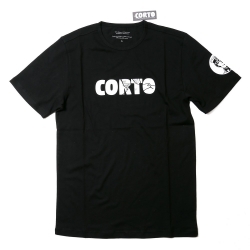 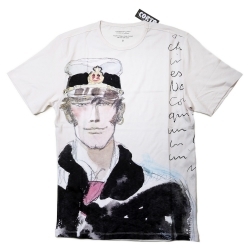 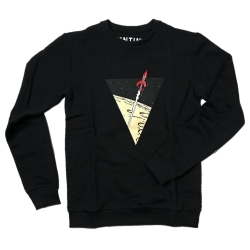 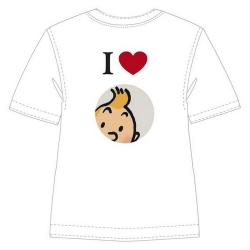 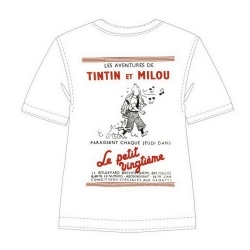 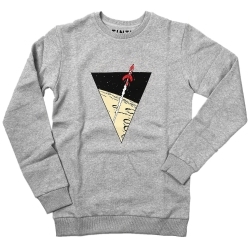 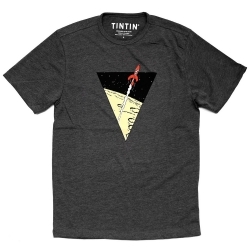 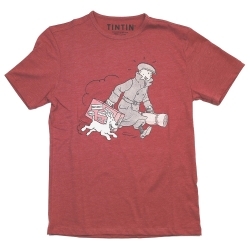 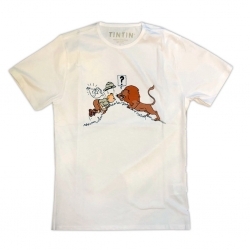 This vintage T-shirt Tintin quality 100% cotton will delight all fans of Tintin.